No two days are the same at Wolverhampton Grammar School. 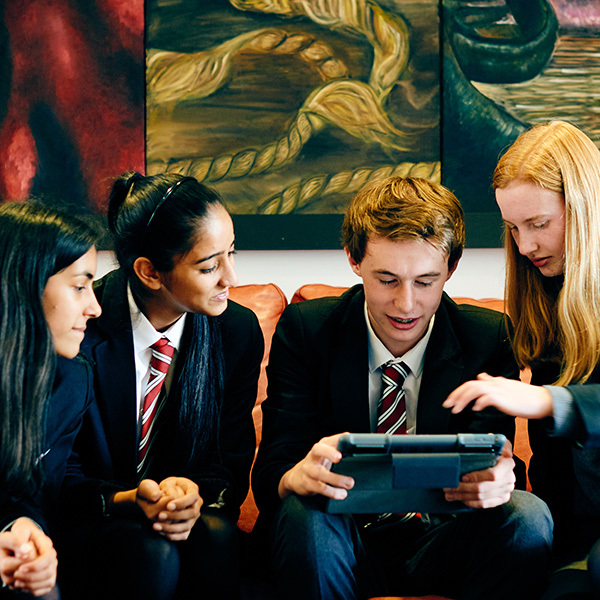 An extensive personalised curriculum together with the largest range of Extra and Co-curricular clubs available makes every day unique. There is something here for everyone. Above all else, the experiences you will have at our School, and the friendships you will make will last a lifetime. 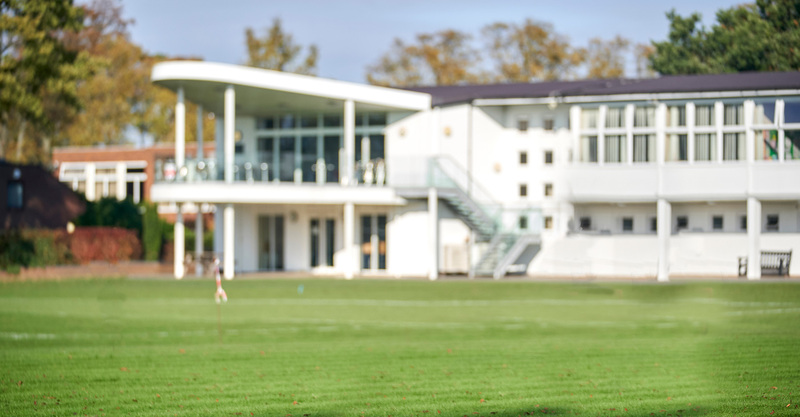 What can you expect at Wolverhampton Grammar School?